Base infrastructure upgrade, enhancement of passive defence, new 87 Squadron and 462 Squadron facilities, redesign of explosive ordnance loading areas, new air traffic control tower, new and upgraded 24 Squadron facilities, redesign of explosive ordnance loading areas, new air traffic control tower, new and upgraded 24 Squadron facilities,demolition of surplus facilities and site re mediation, expanded 92 Wing Air crew (10 and 11 Squadron) facilities. 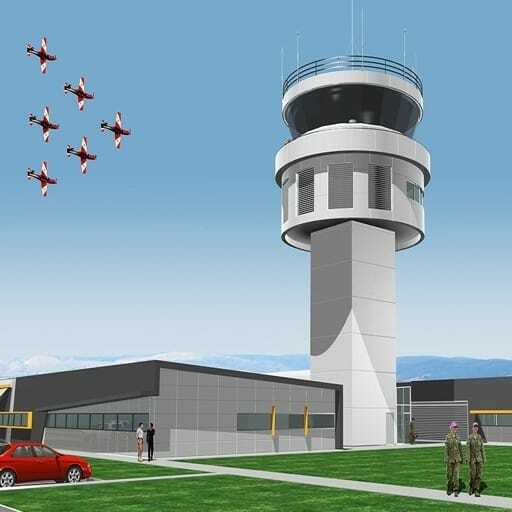 Hames Sharley completed architectural services for the $95m RAAF Base Edinburgh Redevelopment Stage 2 project. 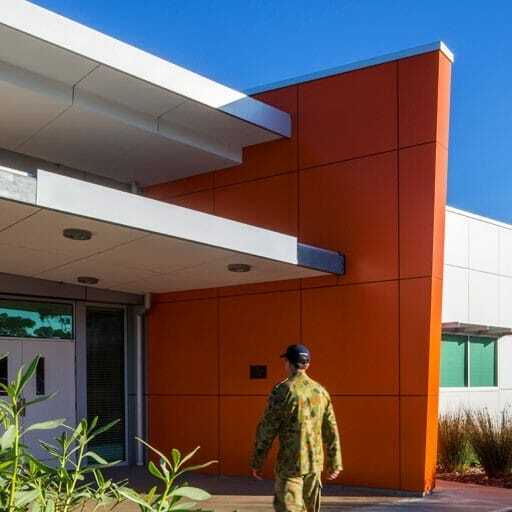 This project is part of the major redevelopment of the Edinburgh Defence Precinct (EDP) in support of planned capability enhancements as a result of relocation to the EDP of an armoured infantry battalion and supporting elements under the Hardened and Networked Army (HNA) initiative. Expanded 92 Wing Aircrew (10 and 11 Squadron) facilities. New permanent facilities are to be provided for 87 Squadron which has a role in the provision of air intelligence, surveillance and reconnaissance support for military operations. 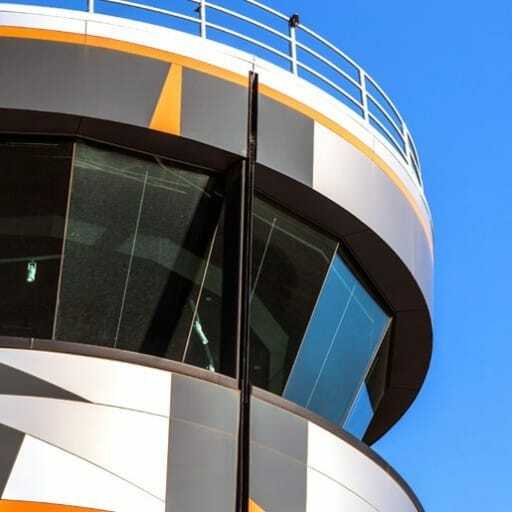 The new facilities will provide office-style accommodation in a secure environment, appropriate to the area security classification for each work area. New facilities are to be provided for 462 Squadron, an information operations Squadron that has a similar role to 87SQN in the provision of support for military operations. The new facilities will be similar to that of 87 Squadron with the addition of laboratory facilities. Drones to take on choppers?